Alaska has an incredible amount of waterfalls, and we are heading into the season where they are going to flow their hardest! 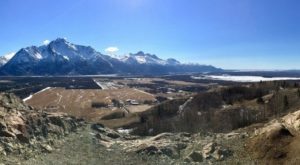 With the snow pack starting to melt, Alaskans can look forward to some spectacular scenery very soon. 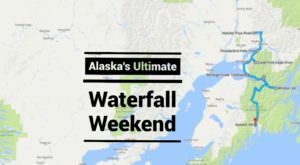 Here is a list of some of our favorite Alaska spring waterfalls! Now this beauty is the start of a trailhead off of the Seward Highway! Falls Creek Trail is a 5 mile, out and back trail that has a rating of difficult. But you can still enjoy these stunning waters, even if you're not a big hiker! These can be seen right at the start of the trail. You can pull into the parking lot and enjoy the waters within just a couple of feet of your car! 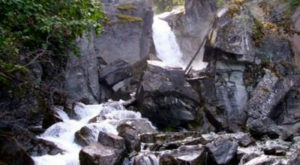 Thunderbird Falls is a stunning waterfall easily accessible by all people. The trail is a rolling 1.8 miles out and back, and the trail is level. There is even a boardwalk at the end for you to safely view the falls. 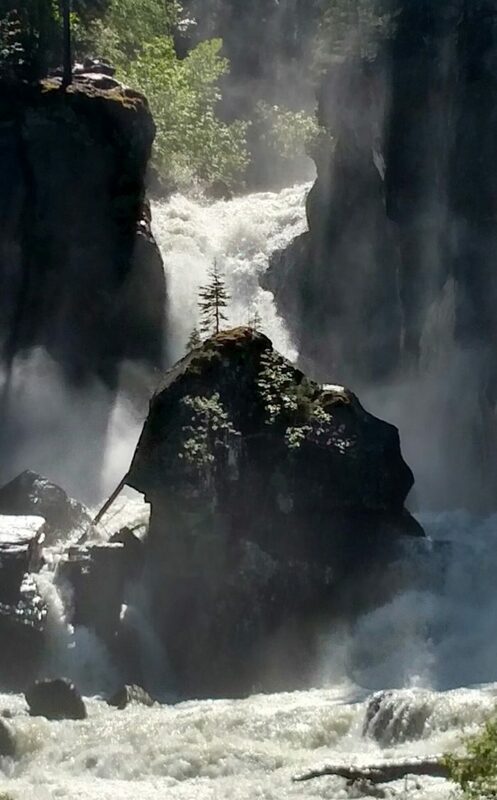 With spring runoff, the falls can be absolutely spectacular! 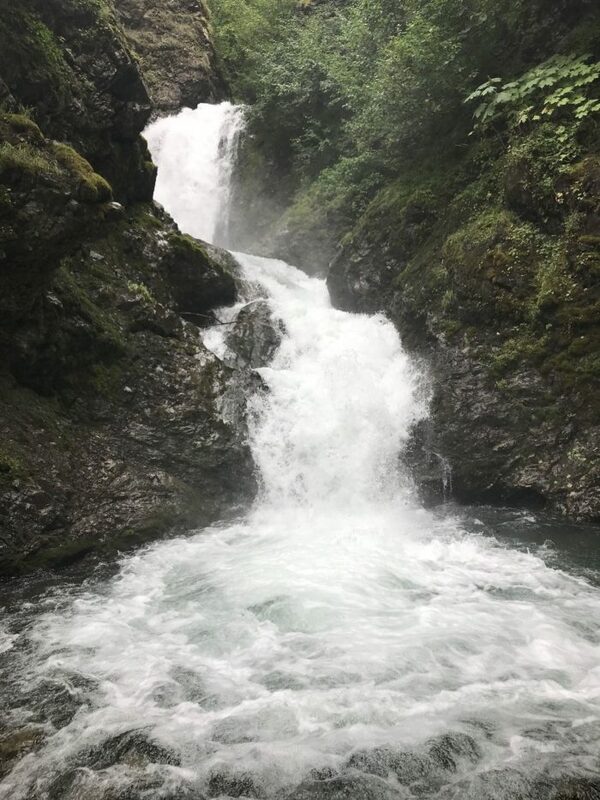 There is a spur trail that can bring you to the base of the falls that is a little more difficult, and be careful of slipping and falling in, as the water will be cold and rushing fast! 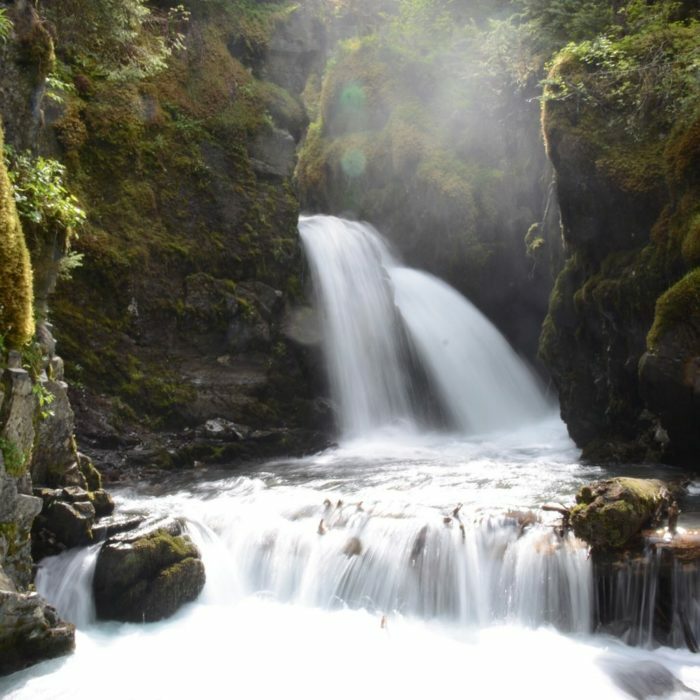 The Virgin Creek Falls reside in the United State's northernmost temperate rainforest. 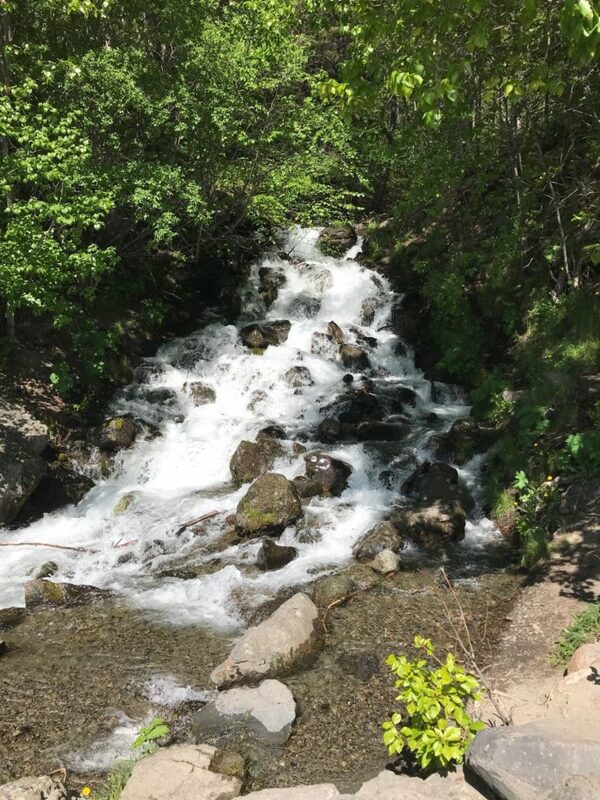 The trail to the falls is located in Girdwood, Alaska. There is a short but moderate hike to get to the falls, about .5 miles. There is elevation gain, and you must watch for raised roots in the trail, but the payoff is spectacular! Horsetail Falls is a gorgeous, 330 foot waterfall located in Keystone Canyon. 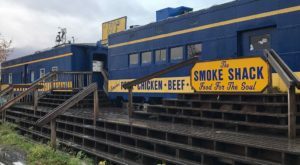 This stunner is only a short drive outside of Valdez. Fed exclusively by snowmelt, you know the absolute best time to see it at its most spectacular is in early spring. One of the most photographed waterfalls in Alaska, you have to put this on your spring time road trip bucket list! 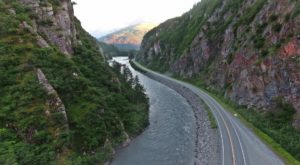 You can view this stunner off of the Edgerton Highway outside of Chitina, Alaska. 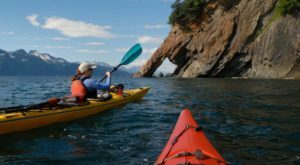 In fact, Alaska turned it into a state recreation site, with camping and bathrooms! In a quiet little peaceful nook, it's an excellent place to have a picnic, or spend a couple of days and unwind. 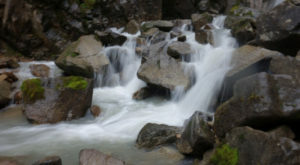 There are smaller falls closer to the campground area, which provide a restful white noise for your stay. A waterfall of epic proportions, Nugget Falls is a must see for anyone heading to Juneau. This waterfall stems from the Nugget Glacier, and it drops an impressive 377 feet onto a beautiful sandbar below. The trail to get there is an heavily trafficked, easy two mile out and back. It's good for all skill levels, and the views of the falls and Mendenhall Glacier are amazing. When checking out the Brooks Falls, you'll have to share. 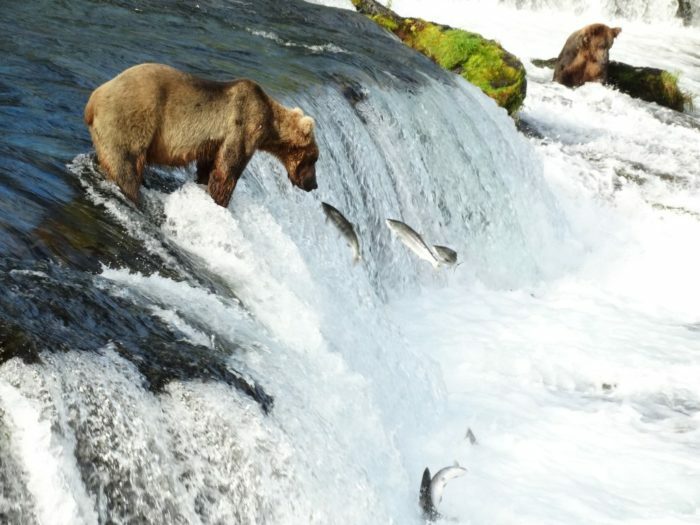 The famous waterfalls are filled brown bears looking for salmon, although early spring they will be scarce and you may have the falls to yourself. While only six feet high, the waterfall is a wide, long one, and the area around the falls has archeological human remnants from people dating back 9,000 years. 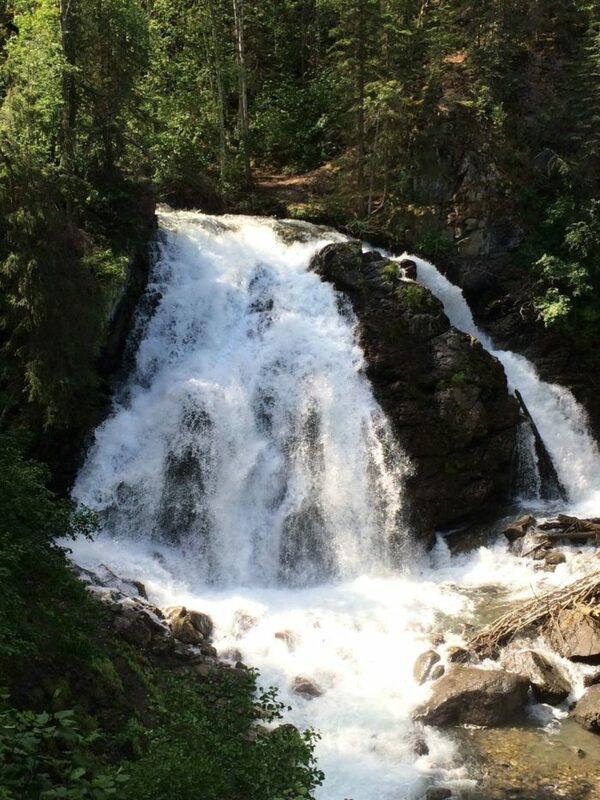 South Fork Falls is a gorgeous 25 foot waterfall located in Eagle River. It's an easy .7 mile loop to reach the falls, and you'll hear the roar before you see it! 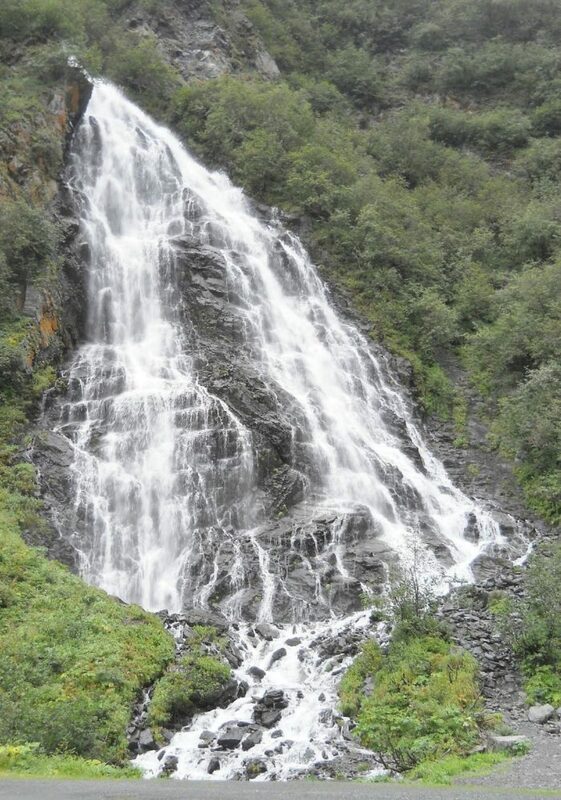 One of the Chugach's prettiest waterfalls, it's hidden in the Eagle River Greenbelt system. The falls are incredibly photogenic, and you can expect the waters to be loud and high during spring! Pitchfork Falls are located outside of Skagway, Alaska and these incredible waters have the distinction of being one of the longest waterfalls in the world. 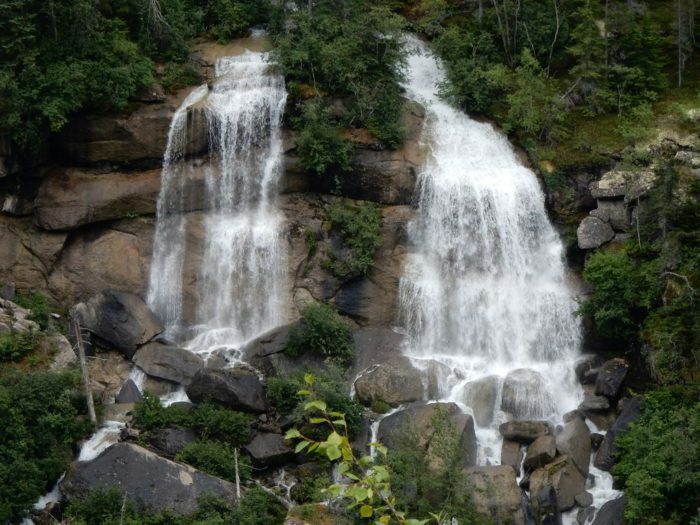 Falling at a height of over 2,000 feet, this waterfall is used in a hydroelectric facility to help power Skagway! You can see this waterfall from the road, or a hike up to the base. Visitors who took a helicopter said it was the most spectacular way to see it. Overall, an impressively long waterfall to view in person! Do you have a favorite waterfall that you love to observe during the spring season? Tell us which one in the comments below! 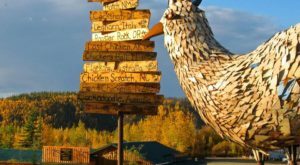 If you’re looking for more spring adventures, check out The 12 Places You Absolutely Must Visit In Alaska This Spring!